Passion, money, and a deliciously devious twist: Greed is the newest novel in award-winning author Victoria Christopher Murray’s Seven Deadly Sins series—“the drama of The Real Housewives of Beverly Hills” (Booklist)—and soon to be a Lifetime movie. Zuri Maxwell isn’t happy. Her job is a grind, and money is always tight. Her boyfriend Stephon is the best part of life, but between his income as an artist and her commission-based paycheck, they are barely scraping by. When Zuri meets a sleek entrepreneur eager to pick her brain, she jumps at the chance to talk business with someone who has everything she wants. As he wines and dines her, Zuri starts moving in elite circles, and she faces a crossroads: Will she give up the stable, loving life she knows for one that glitters, but may not be gold? 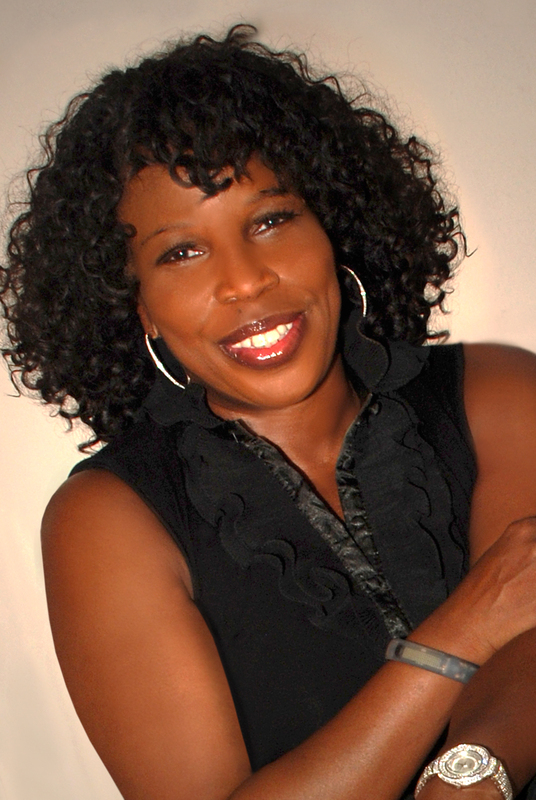 Victoria Christopher Murray is the author of more than twenty novels including: Greed; Envy; Lust; The Ex Files; Lady Jasmine; The Deal, the Dance, and the Devil; and Stand Your Ground, which was named a Library Journal Best Book of the Year. Winner of nine African American Literary Awards for Fiction and Author of the Year (Female), Murray is also a four-time NAACP Image Award Nominee for Outstanding Fiction. She splits her time between Los Angeles and Washington, DC. Visit her website at VictoriaChristopherMurray.com. "Murray has penned hot, steamy scenes in which her protagonist’s imagination runs wild, followed by the consequences of her realizing her dangerous dreams. A jarring twist at the end has the reader wondering who the good guys really are." "Murray mixes quite a bit of passion, a touch of treachery, and some good old-fashioned revenge." "A topsy-turvy tale of passion on steroids." "Stand Your Ground by Victoria Christopher Murray is a fact-to-fiction examination of the human condition. Using a vivid, realistic premise, she takes a 360-degree view to bring all sides to the forefront for us to enjoy, learn from, judge and celebrate. . . . The characters draw us in for debate and conversation long after the final sentence. Stand Your Ground has great literary relevance for our time." "Murray has written a tension-packed novel around the hot-buzz national topic of an unarmed black youth shot by a white male, an act then subjected to the Stand Your Ground rule as a legal defense tactic. . . . Murray’s writing admirably shows the often overlooked human emotions following racial violence. . . . The pulled-from-the headlines storyline will captivate readers." “With artful descriptions, Victoria put me inside their hearts and minds. I did not just enjoy this read, I lived it." "Murray spices up her story line with plenty of juicy scandals. . . . Readers seeking an emotional tale with broad themes of trust, betrayal, and forgiveness will do well by choosing Murray's latest effort." 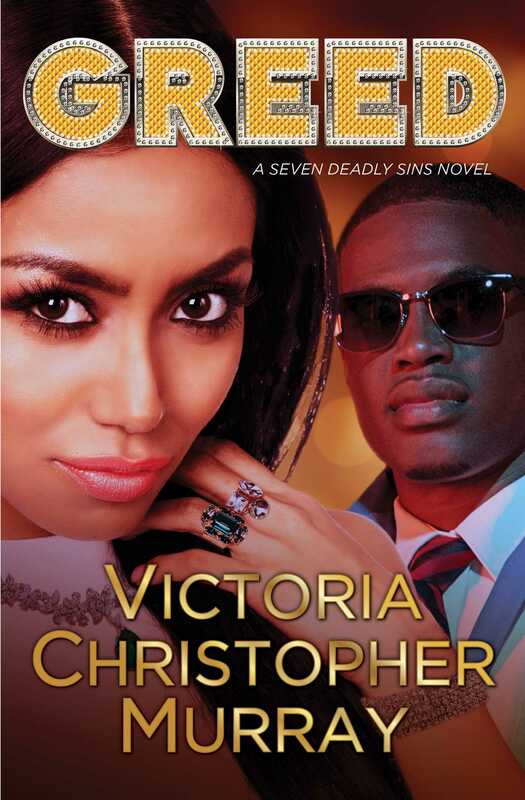 “Readers, be on the lookout for Victoria Christopher Murray’s Never Say Never. You’ll definitely need to have a buddy-reader in place for the lengthy discussion that is bound to occur."